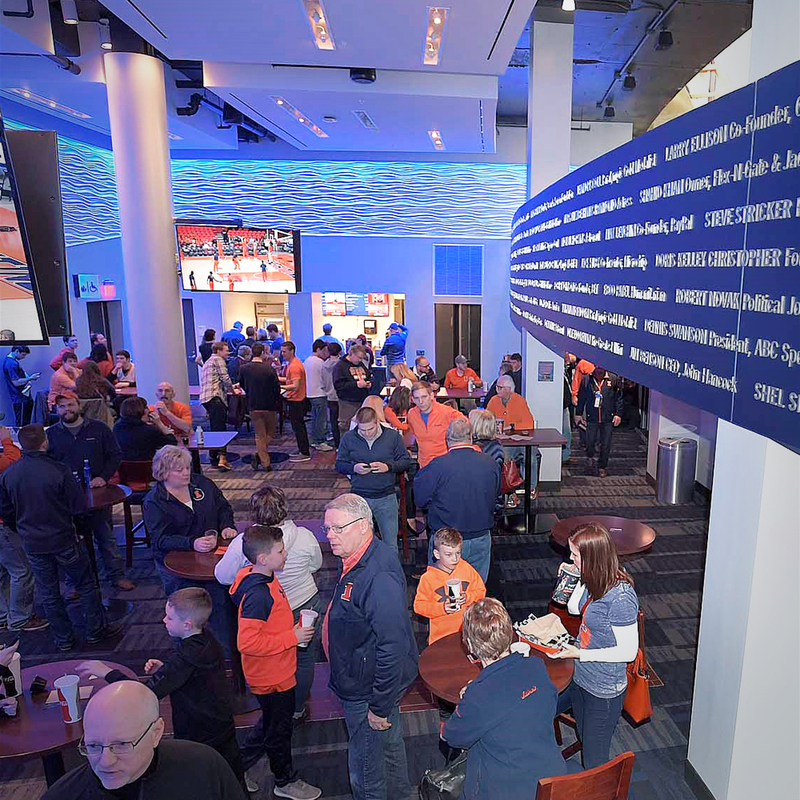 High demand for club level seating has prompted the creation of additional upper 100 level seats above the south baseline student section at State Farm Center. 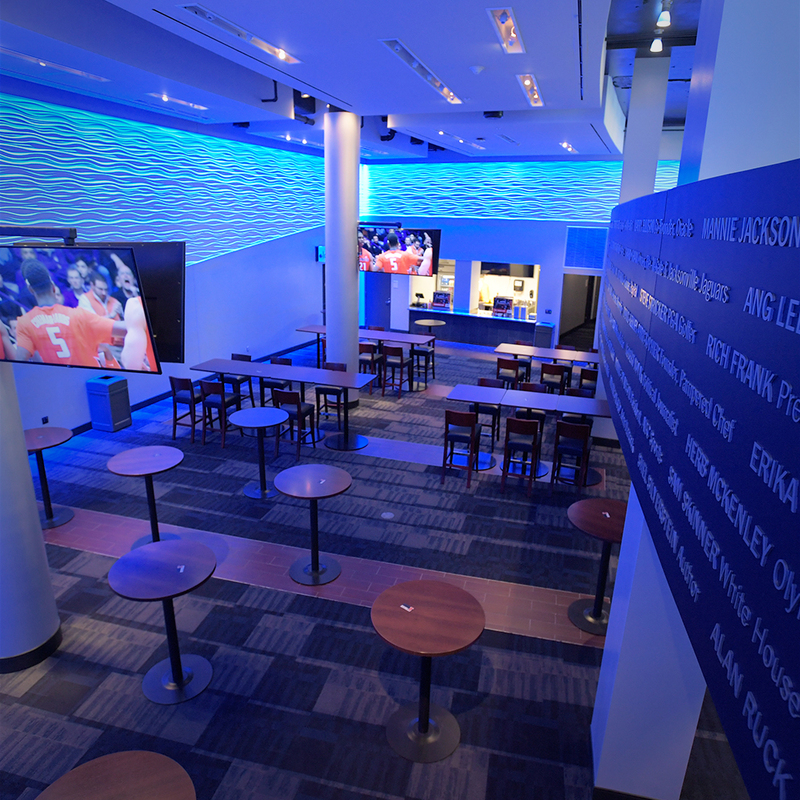 Enjoy easy access to the Legacy Club which features premium amenities and an exciting gameday experience. ** * Prices reflect annual commitments due each year by June 1. After establishing a campaign gift commitment, the first annual lease payment is due June 1. Prices will increase every commitment year by 2.5%. Discounts for prepayment of entire contract term are available. 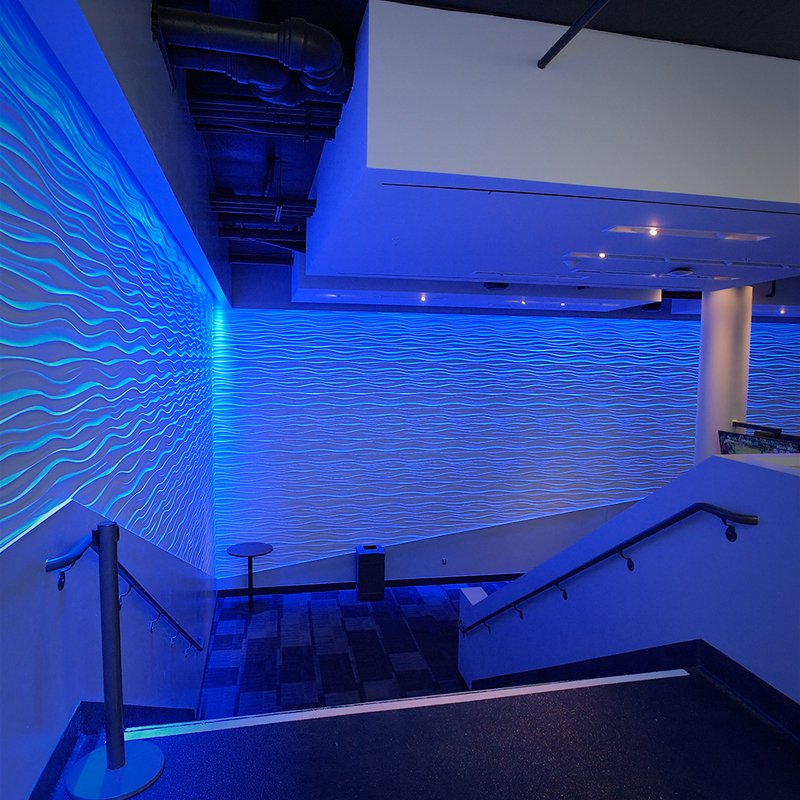 An annual I FUND commitment is required of all Legacy Club patrons for the life of their contract. 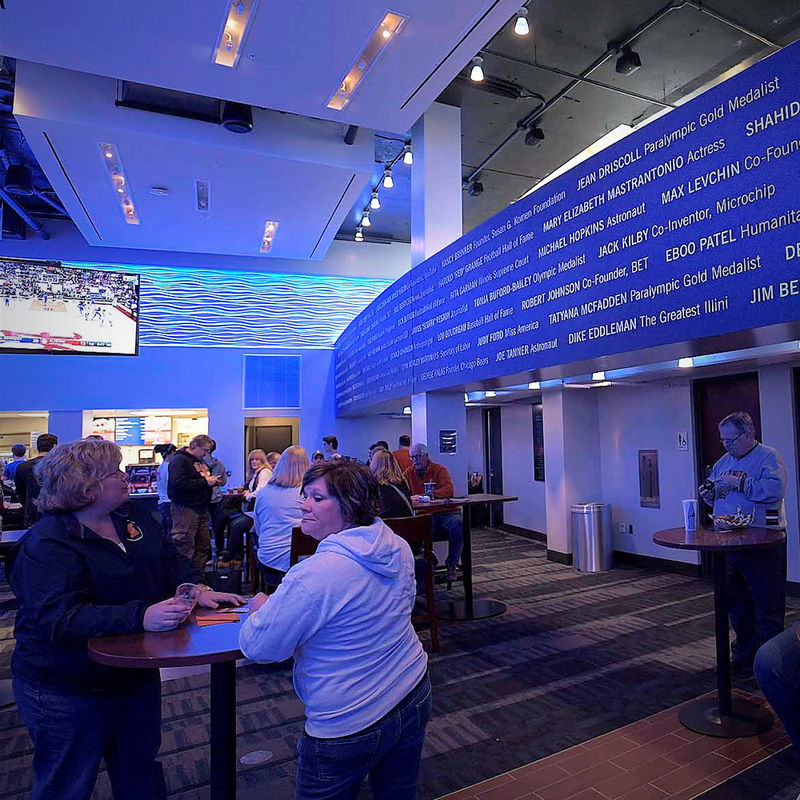 By maintaining an I FUND account, Legacy Club patrons will have the opportunity to purchase special single-game tickets and receive an I FUND season parking pass. Single-game tickets and the I FUND parking pass are allocated based on I FUND club level and priority point totals. 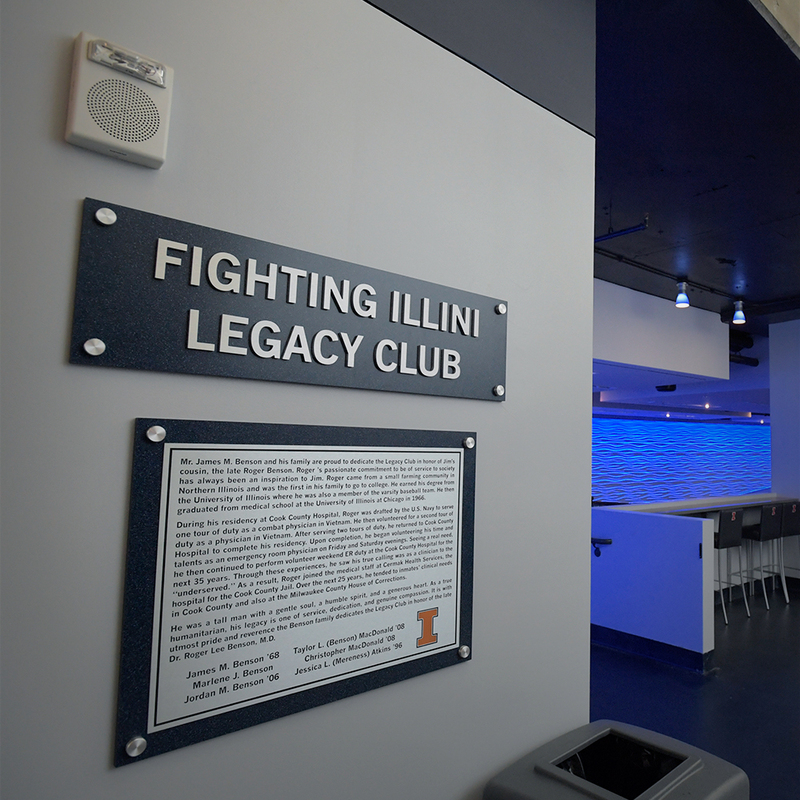 The minimum required I FUND membership for the Legacy Club is the Champion level.